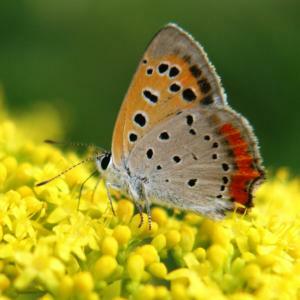 Patrinia scabiosifolia is a gem that should be much more widely grown. 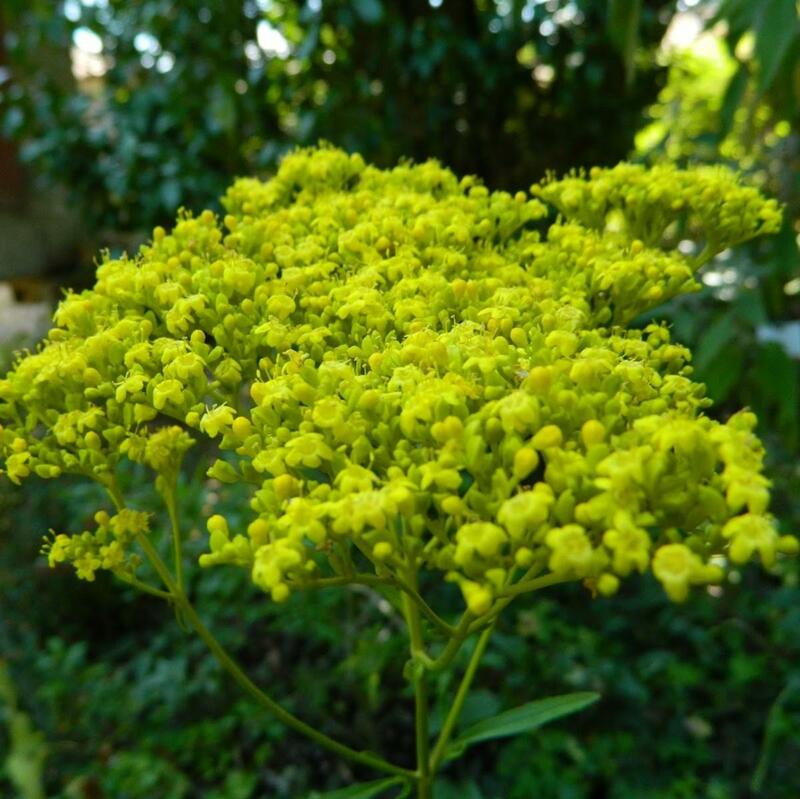 It has all the requisite fashionable qualities - see-through grace, a strong branching structure, supporting masses of bright acid yellow flowers arranged in umbels and produced over a long season from August to October. 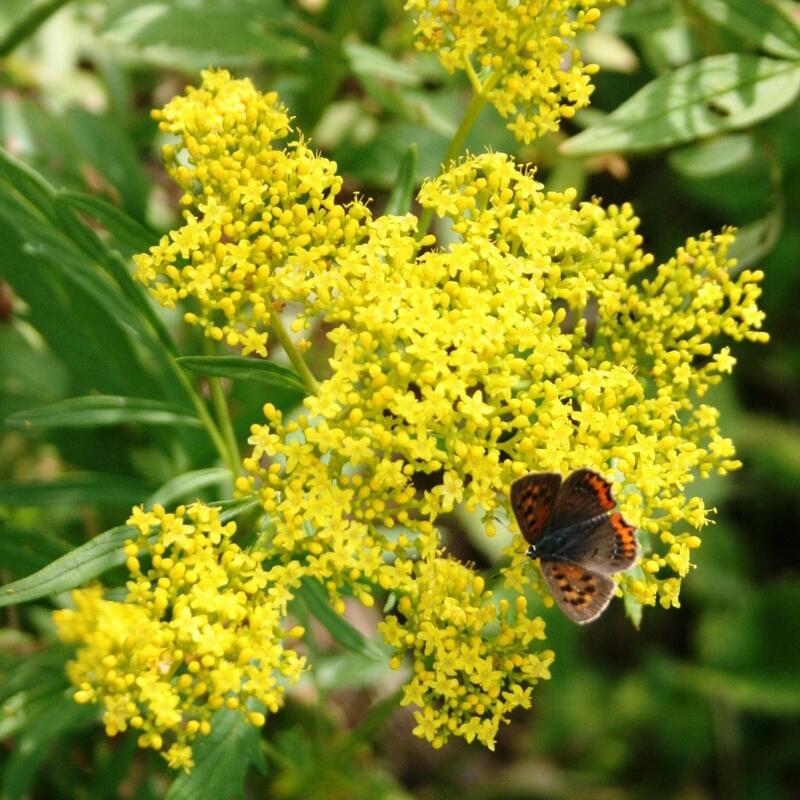 It might be described as a cross between a Yarrow and Cow Parsley but with the brightest golden flowers, which is understandable given its common name of Golden Lace. 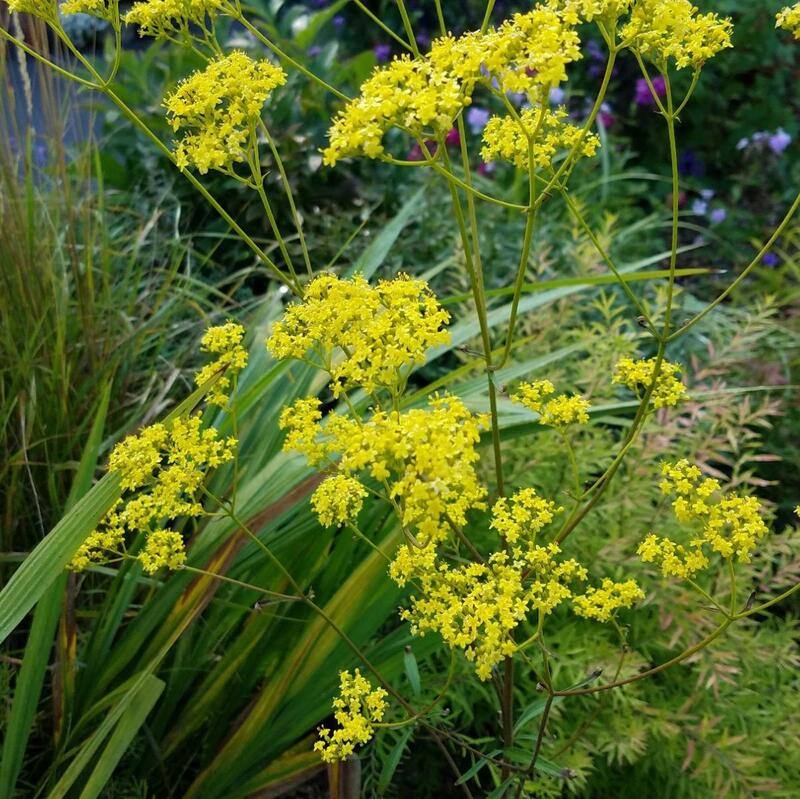 Although tall, its see-through form means it can be planted mid border, where the green-tinted yellow flowers, contrast admirably with Verbena bonariensis or Salvia uliginosa and ornamental flowering grasses such as Miscanthus nepalensis.